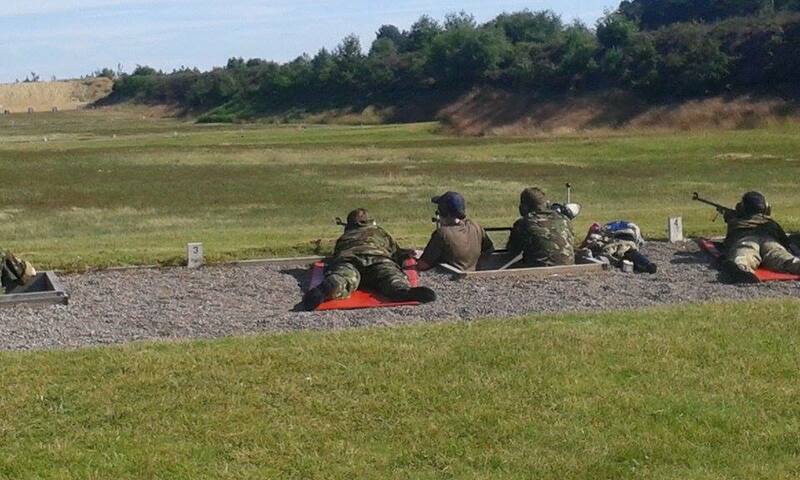 This year, we sent three cadets to the annual ‘Pre-Bisley’ camp and I.S.C.R.M (Inter Servuce Cadet Rifle Meet). 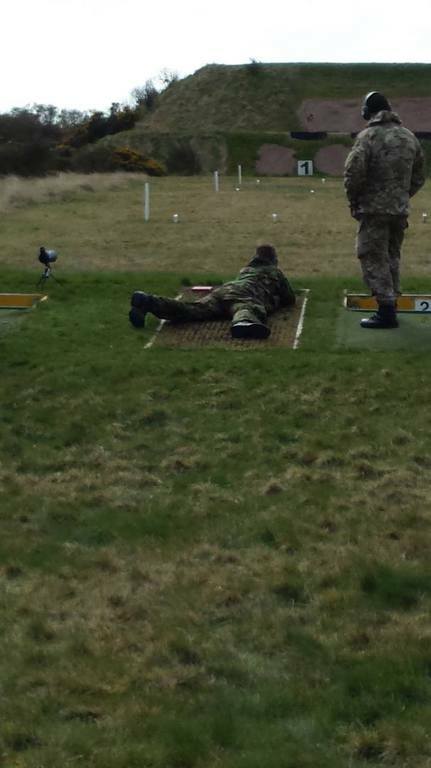 Two out of the three cadets achieved the new gold - the competition marksman award. 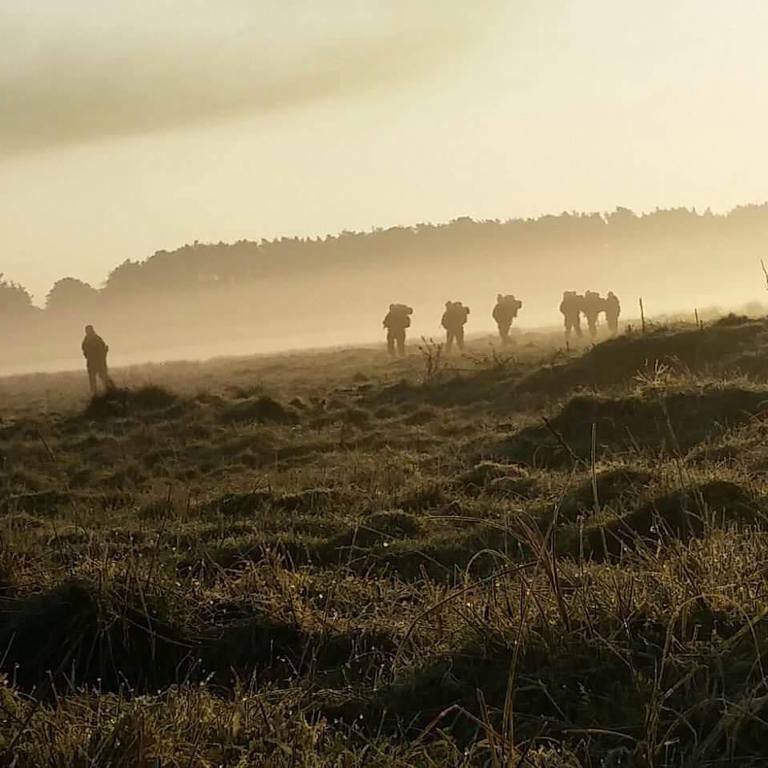 I.S.C.R.M is an annual event which takes place down at the shooting grounds at Bisley, Surrey. There, cadets from across the world compete for a variety of trophies and the prestigious Cadet 100 award, (the top one hundred selected best marksman in the entirety of the Corr). The details have cadets firing over distances of 300, 500 and 600 yards and are completed with the cadet L81 target rifle. This is a fantastic opportunity for cadets to meet each other from all over the country and the world, and come together over a common interest in shooting. Last year in July, 5 cadets from our squadron set of to Bisley Shooting range. These Cadets were participating in the ISCRM competition, Inter Service Cadet Rifle Meet. We arrived on Saturday afternoon after a 7 hour bus journey, meeting with the rest of the wing, with a quick detour to RAF Leeming to pick up the rifles. From Saturday to Thursday, we shot the L81a2 target rifle over 300, 500 and 600 meter ranges. 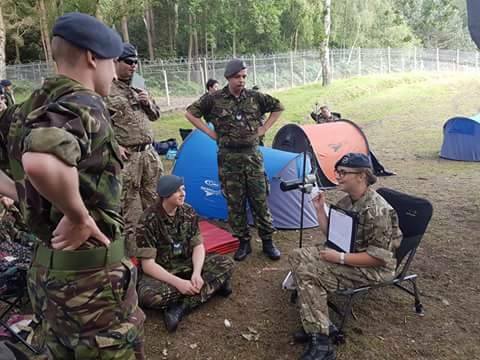 During this week, it happened to be the heatwave that hit England and gave us record high temperatures, these reached a soaring 42*c. This caused 2 shoots to be cancelled as cadets were suffering from sun stroke and dehydration. After each shoot we would clean them and return them to their cases. As the competition came closer, more cadets from all over the country and from each service, started to swarm Bisley. Cadets as far as Hong Kong and Canada came to partake in this major cadet event. The team was selected and the shooting began, the pressure of representing the wing came. With beautiful weather overhead and very little wind the shooting became constant from 7-5 for the weekend. On Sunday we received a visit from the Air Commodore Frank Clifford who is the Commanding Officer of the RAF Regiment. He came and discussed futures and shooting with us and stayed at the competition until the end. At 12 on Sunday all shooting ceased and after a parade, we headed home. Due to heavy traffic around London, which was expected, we arrived back in Hexham at 1am on Monday with a detour to Newcastle to drop of 2 cadets and to RAF Leeming to drop off the rifles and to refuel. 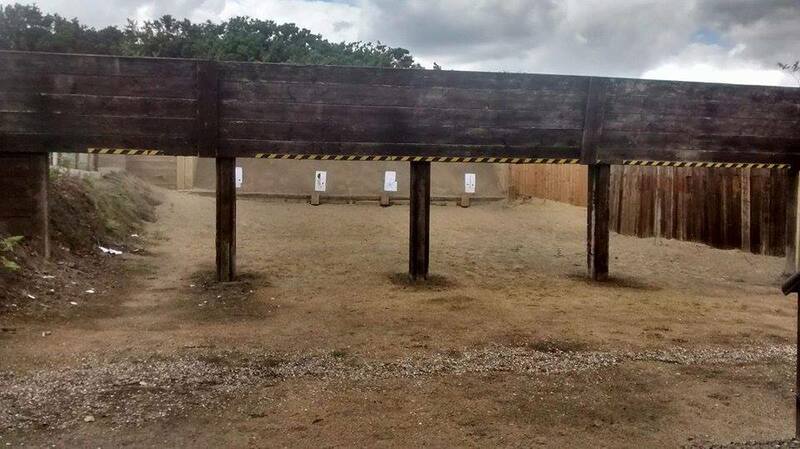 Our range staff are also training to be re-qualified on how to use the range at 224 Squadron, therefore shooting practices at the squadron should be a more frequent event. The No.8 is a small bore, bolt action target rifle that we use to practice with on squadron. The L81 is a much larger version of the No.8 (this is the rifle that we use at ISCRM). The L98A2 is a semi-automatic, general purpose rifle used by cadets on camps for shooting practices or advanced courses that allow blank firing in the field. Although little shooting is being done on the squadron, cadets still get trained and tested on how to use 3 rifles safely. This is incase they are selected for a camp or competition that involves shooting.